Mid-Atlantic Contemporary Ballet - Thank you for your interest in Mid-Atlantic Contemporary Ballet!Currently, we do not have any performances scheduled,but please continue to check our website,our Facebook business page,our Google+ page, andour Linkedin pagefor updated and current information!Mac Ballet company members Tony Lorrich and Katie Montefiori in rehearsal for Arabian pas de deux. Thank you for your interest in Mid-Atlantic Contemporary Ballet! for updated and current information! 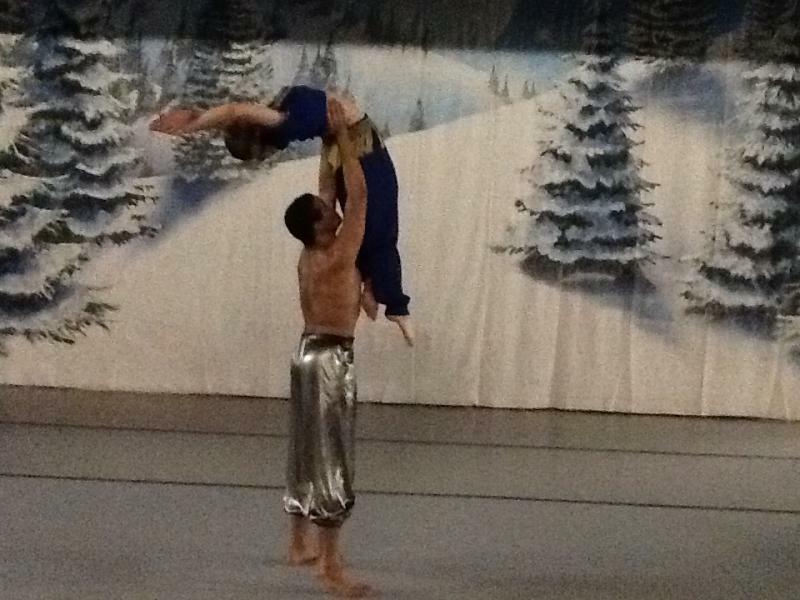 Mac Ballet company members Tony Lorrich and Katie Montefiori in rehearsal for Arabian pas de deux. Book Mac Ballet on Gig Salad Today! !